Weight and noise reduction is crucial for efficient mobility. KÖMMERLING offers modern solutions for lightweight construction and sound-damping! 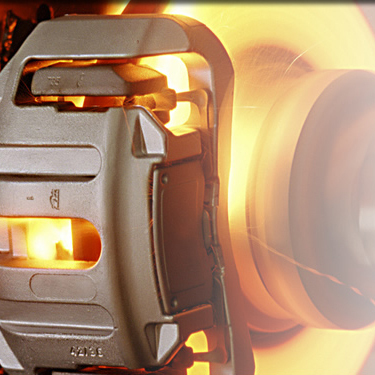 We support our customers from the automotive industry as a competent development partner for innovative adhesives. The goal is to collaborate with material producers and plant engineers to develop a bespoke product and an efficient process for our customers. KÖMMERLING adhesives are finding their way into modern vehicle fleets in a multitude of applications. One of the core competencies of KÖMMERLING are products related to vehicle acoustics. Adhesives for metal/metal compounds, which prevent the occurrence of structure-borne noise with their viscoelastic adhesive layer, cold-curing injectable acoustic compounds used in the area of noise damping, or products for so-called door sound insulation that seal against water and reduce structure-borne noise at the same time – with KÖMMERLING, customers have a competent development partner at their side that knows how to combine function and additional benefit in its products. Leather bonding has been a part of KÖMMERLING since 1897 already. 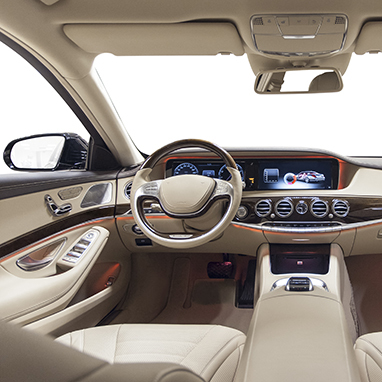 Ever since then, the development of adhesives and application systems has continued and nowadays fulfils the high requirements of the automotive industry and their suppliers. Whether natural leather, artificial leather or PVC laminates that must be bonded with a wide variety of different carrier materials: KÖMMERLING offers a comprehensive range based on solvents or aqueous dispersion. Dashboards, centre consoles, door linings, headlinings, steering wheels, gear knobs, backrests, headrests, parcel shelves, boot linings, etc. – no matter what needs to be bonded, we have the solution. 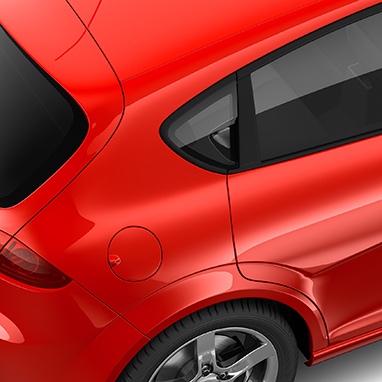 As a specialist for glass bonding, KÖMMERLING also offers a range of bonding agents for the moulding of vehicle glass panels. Modern one-step primer systems on a solvent or aqueous basis make it possible to mould a wide variety of injection materials, such as TPE, PVC or EPDM, to glass or ceramic surfaces. 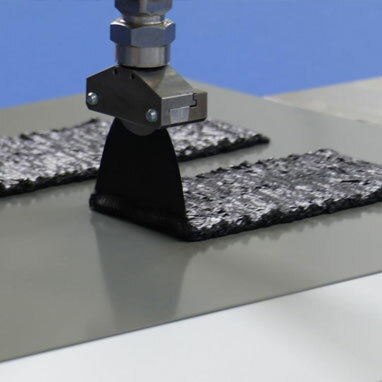 Specially developed solvent- or water-based bonding agents enable secure and durable bonding between rubber or polyurethane elastomers and metals, plastics or textiles. They are used, for instance, in drive belts, torsional vibration dampers, hydromounts, fabric-reinforced hoses or brake pads. The products can be applied in a 1-step or 2-step process. As a pioneer in the area of 1-step technology, KÖMMERLING is your global tier 1 and tier 2 partner for the automotive industry.